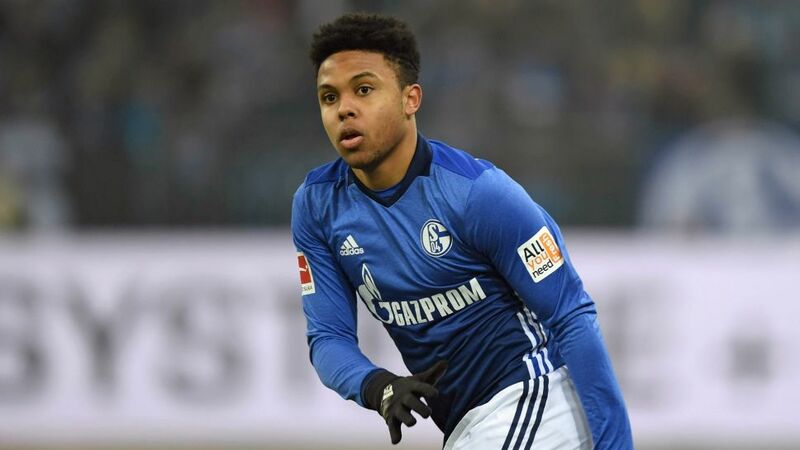 Weston McKennie returned to Bundesliga action in Schalke's 1-0 win over Hertha Berlin on Saturday, following injury. The 19-year-old USA international, who suffered a partial rupture to the medial collateral ligament in his right knee during the Matchday 19 draw with Hannover - missing the Royal Blues' next five Bundesliga outings as a result - replaced Breel Embolo in the 80th minute. McKennie, enjoying his breakthrough campaign in the Bundesliga, has made 18 first-team appearances in all competitions for Schalke so far this season. He also earned his first senior international cap with the USA in November, scoring a debut goal in the 1-1 draw with European champions Portugal.